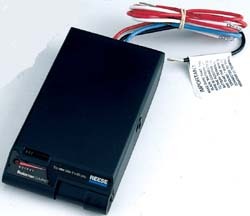 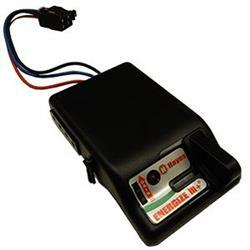 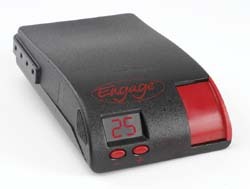 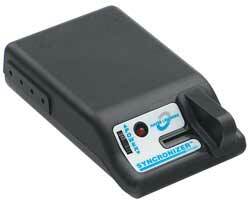 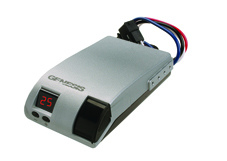 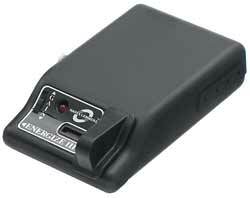 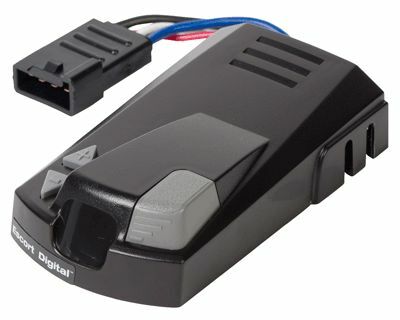 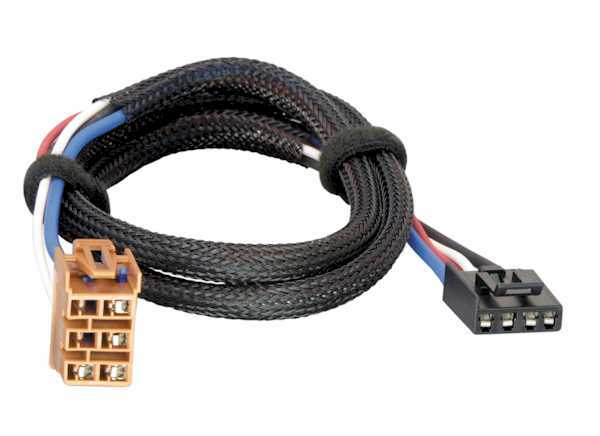 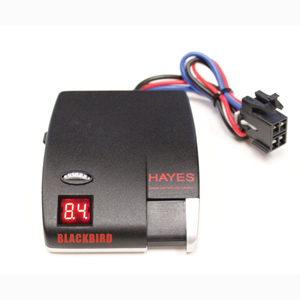 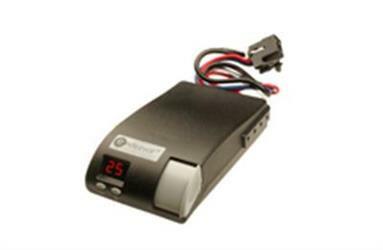 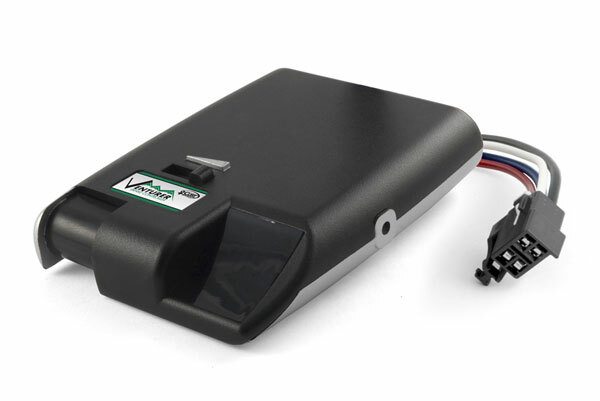 Here at Tweetys.com, was have all the popular trailer brake controllers for sale at the right price. 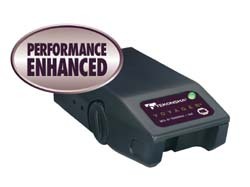 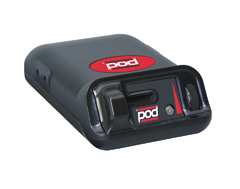 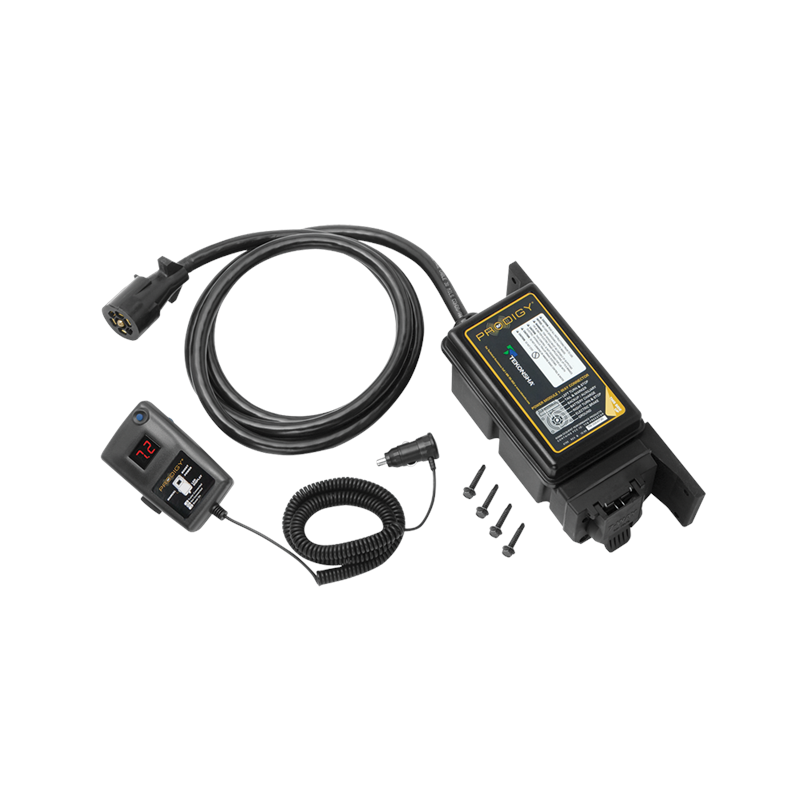 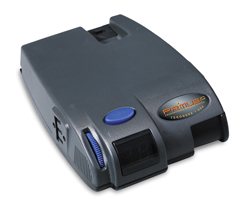 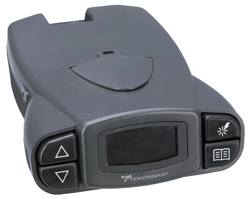 Our RV brake controllers are quickly shipped from one of several warehouses nationwide. 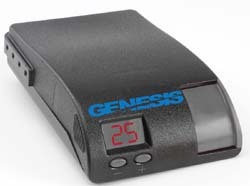 Tekonsha, Hayes, Reeese, Hoppy and More. 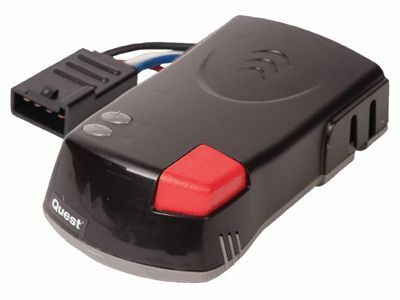 Curt Discovery Brake Controller W/ Time Based Activation - Lifetime Warranty! 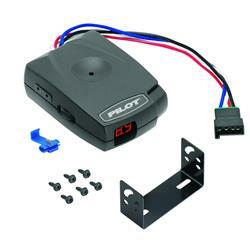 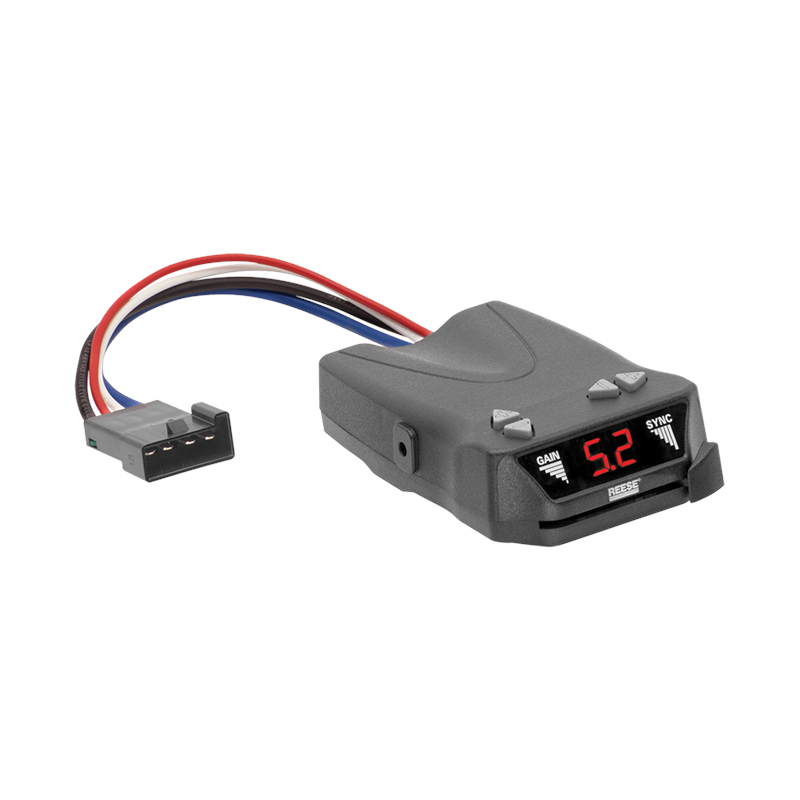 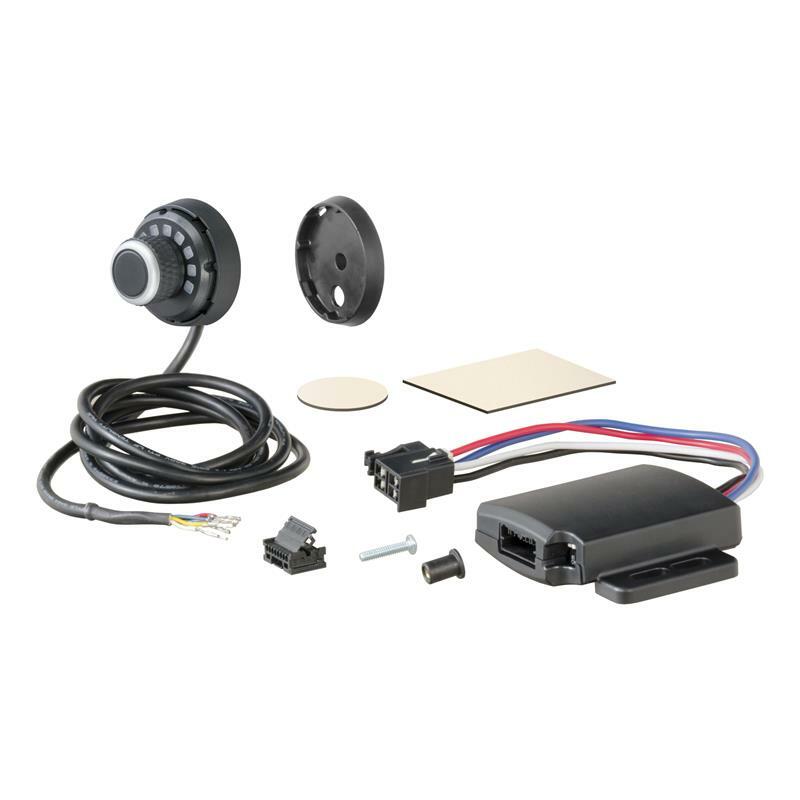 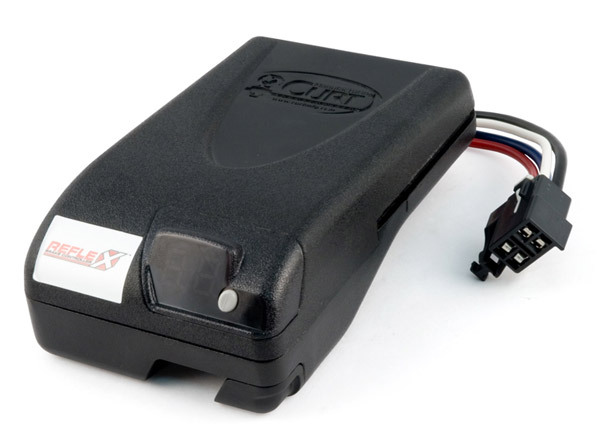 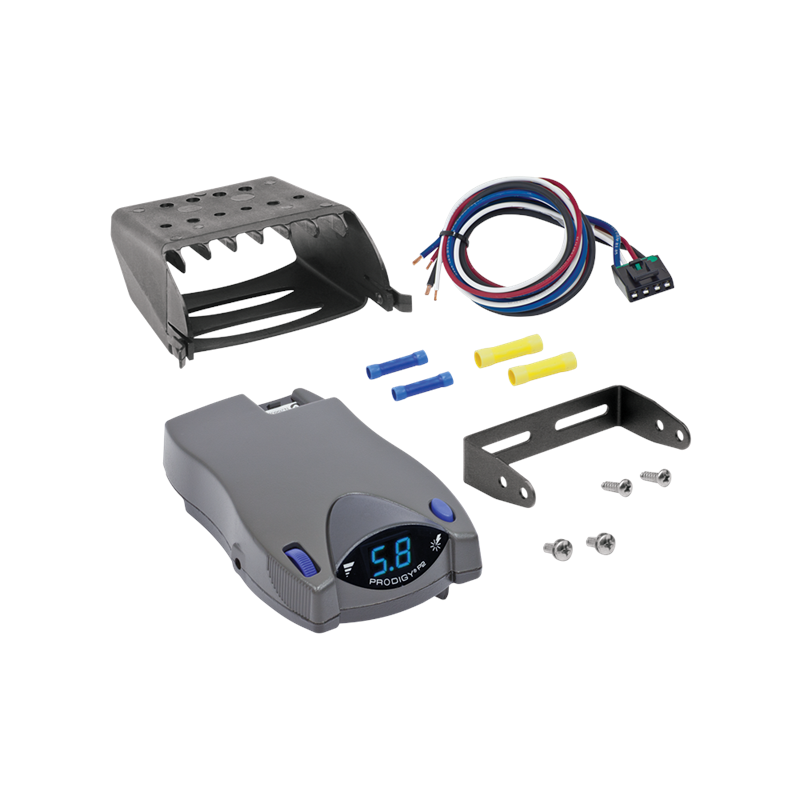 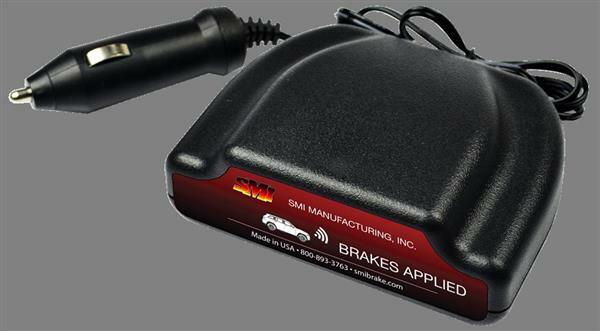 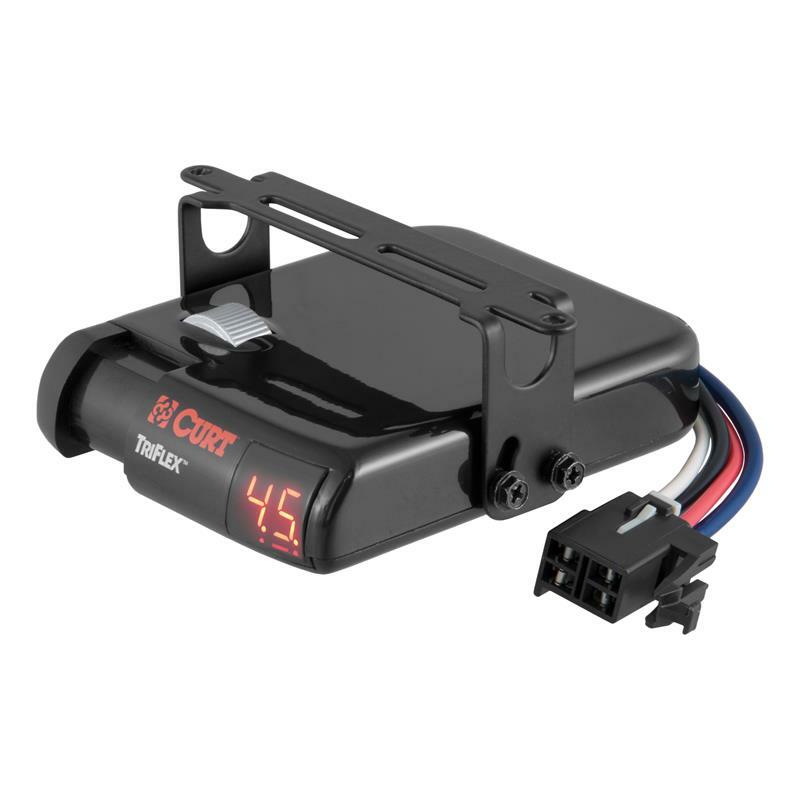 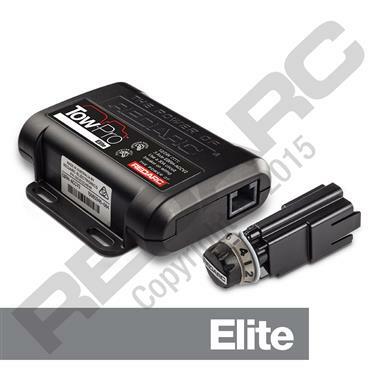 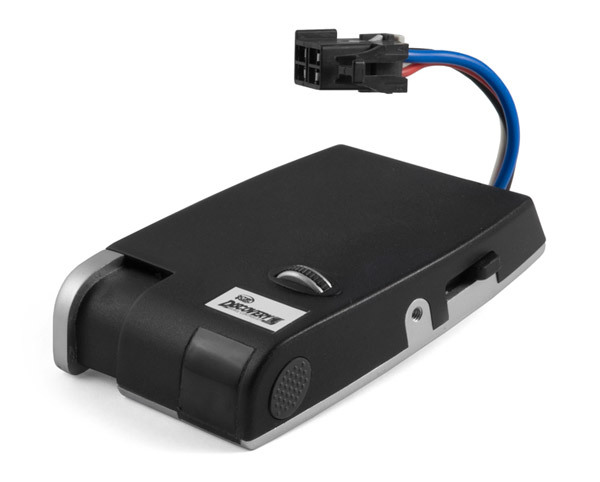 Curt Reflex Brake Control W/ Advanced Dual-Axis Accelerometer - Lifetime Warranty!